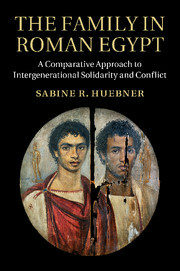 This study captures the dynamics of the everyday family life of the common people in Roman Egypt, a social strata that constituted the vast majority of any pre-modern society but rarely figures in ancient sources or in modern scholarship. 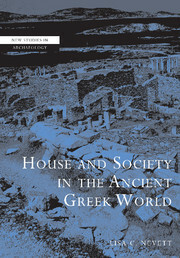 The documentary papyri and, above all, the private letters and the census returns provide us with a wealth of information on these people not available for any other region of the ancient Mediterranean. 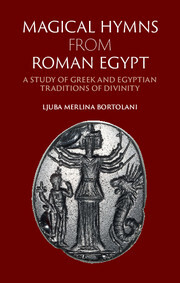 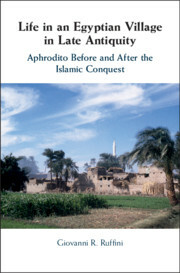 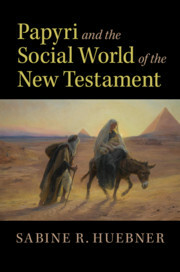 The book discusses such things as family composition and household size, and the differences between urban and rural families, exploring what can be ascribed to cultural patterns, economic considerations and/or individual preferences by setting the family in Roman Egypt into context with other pre-modern societies where families adopted such strategies to deal with similar exigencies of their daily lives.